Sub·di·vide (v.): to divide into several parts; especially: to divide (a tract of land) into building lots. Depending on the situation and the local market conditions, you often can increase the total value of a parcel of land by subdividing it into smaller pieces –lots – that are then sold to one or more buyers. In essence, through subdivision the parts can be more valuable than the whole. Subdivision concepts are common knowledge and practice among experienced professionals like home builders, land developers and real estate agents. In fact, subdividing land really is a fundamental part of all real estate development, but it is only one part of the overall development process. Subdividing land also can be risky and costly if you are not thorough with your due diligence. Whether you own the land or are just evaluating a potential new purchase, the risk that a subdivision is not able to be done – or at least done in a way that makes financial sense – can often cost you money and valuable time. There are a number of preliminary items that help you decide whether a subdivision is feasible. 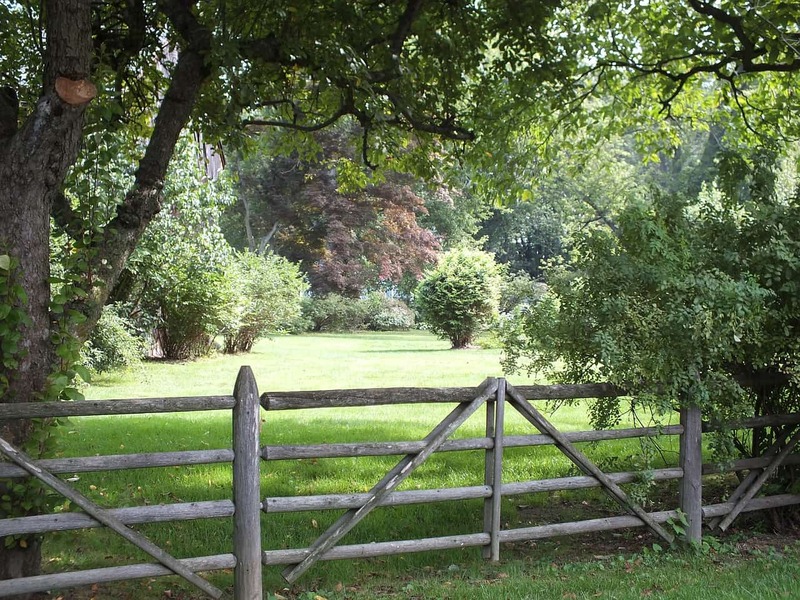 If you are a landowner or homeowner considering subdividing land into vacant lots, read on to learn more, and – as always – plan to seek the guidance of experts. So you think your land is a candidate for subdividing? You need to consider the size and scope of your plans, because there can be different degrees of difficulty when subdividing land and, to put it simply, these can align with the project’s size – the bigger the project in acreage and number of lots, often the greater the complexity. In short, the bigger projects are best left for the pros. When subdividing a parcel, make sure your proposed lot layouts and lot sizes are appropriate and will work not only legally, but for the market. Many of these lot size, layout and service matters will be driven by the local requirements, but others will be driven by the market. If builders and new homeowners only want to buy 70 foot minimum lot widths in your area, you may not want to create a subdivision that results in narrower 45 foot wide lots – even if you can. Likewise, consider the negative effect of providing any infrastructure, utilities or other services that are less than normal for the market – so even if it is allowed by law, using a dirt road as your lots’ access will not compare well to a nearby lot on a paved road with sidewalks. Evaluate these items carefully in advance and include the related costs in your financial analysis and budget. You will need to keep items like these in your budget too, including contingencies for some which may not be known upfront. Your sight is great at guiding a new land owner though the development stage. I like that you discuss risks of due diligence and size of the property. I’d like to post this as a link to my site for those I know that are in the process. Thank You. Leon- That’s a perfect question for a California real estate attorney. And it’s usually worth the price to work with an expert, to make sure you are doing everything properly. Good luck! I can’t afford lot sizes in my area, however I found a 5.5 ac lot I would like purchase and subdivide 3,1 ac lots below market for a faster sell, but more than enough to cover the total note. I would keep 2.5 for myself. Any tips? It makes me nervous, but I feel this is the only way to get land. 1 acre lots are $90-130, but the 5.5 is $165. I proposed a similar solution to the city that I create a small drive tract (well over 20′ feet away from house/carport). This would provide me with the street frontage required and a conventional driveway would be able to connect to the subdivided section. The city’s initial response is that I would create a “land locked” plot. Have you ran across a similar situation that has allowed you to subdivide? Steve, I reside in San Jose California and and my brother and sister were given our parents home in inheritance and they are considering carving out a parcel for another family member, my question is where to begin this process? Get in touch with a local real estate attorney. Good luck. I have 40 acres that has already been subdivided into ten acre parcels. Our personal home sits on one of the 10 acre pieces. I would like to sell the back ten acres and use that money to build another house on the remaining 30 acres. Because I am taking the money from the sale and putting it back into the property do I owe any tax? As you likely can imagine, every landowner/taxpayer has unique circumstances that apply to them. You’ll need to thoroughly discuss your plans with your accountant to understand whether you are recognizing any taxable income from what you are proposing. Good luck. I think you’ll find that most surveyors are accustomed to working on wooded or uncleared land, so it is not necessary to clear your land before getting it surveyed. Surveyors can cut sight lines where they need them. Really need some advice!!!!! We have a 100 acre plot of land in the Caribbean. We are in the process of having a Subdivision drawings done an also engineering drawings. We are not experienced developers!! Would you advise us to eventually go in partnership with a developer i.e 60/40 agreement?? Or would it be better to sell some lots and get an experienced builder on board?? Really need some advice!!! We’re trying to maximise our profits. Hi, my father in law has 10 acres of land and we have talked about building a home on an acre of his property. Does he need to subdivide the land to us? And how does he go about doing this? Let us know if we can help. Good luck! Hi, Victoria. Thanks for your post, and for reading the LotNetwork.com Blog. I would first note that you’ve described a very situation-specific set of facts, so you definitely should work with a local lawyer who knows real estate. You can use some of the information that the lawyer gathers to help you understand what you are really facing. With that said, here are some thoughts. Again, I urge you to work with an attorney who knows real estate and can help you look into the facts up front. Well said! I have subdivided many parcels and the one item a developer should also consider is the NIMBY group. If neighbors do not want your project they can create all kinds of trouble, even if your project meets code so have experienced legal advice!